James Bond, British Rock legends Queen and Batman are usually not the names associated with symphonic music. However, Colombo was treated to a weekend of musical extravagance with our favourite pop and show-tunes performed in full orchestral command. 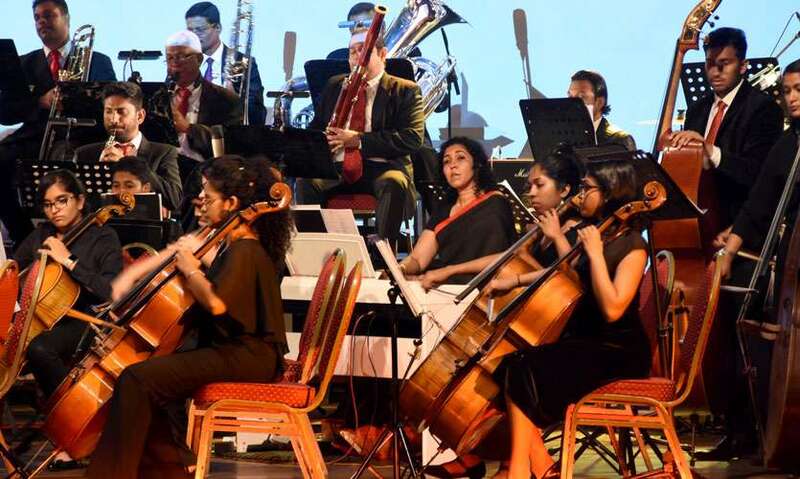 The Symphony Orchestra of Sri Lanka's Pops concert this year was a testament that a symphony orchestra today is much more than just symphonic music. 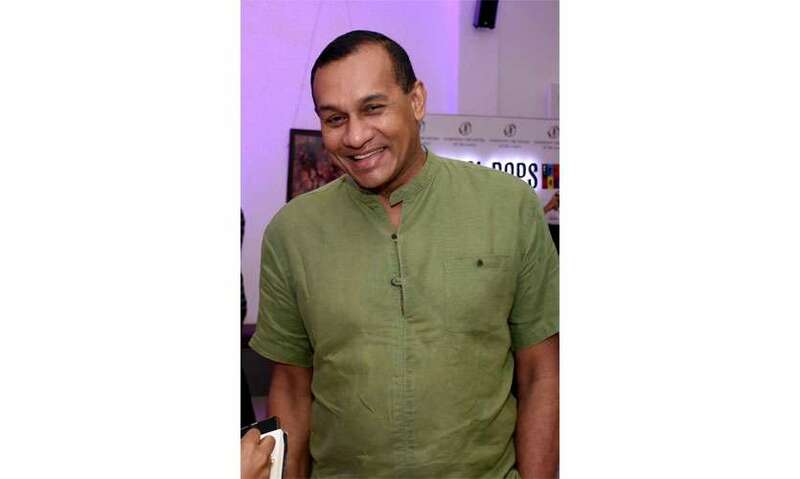 Although it has become somewhat of a growing trend in musical circles to combine pop music with symphony orchestration, this year’s Pops concert was about presenting music of diverse genres, in a way that only a symphonic orchestra can. 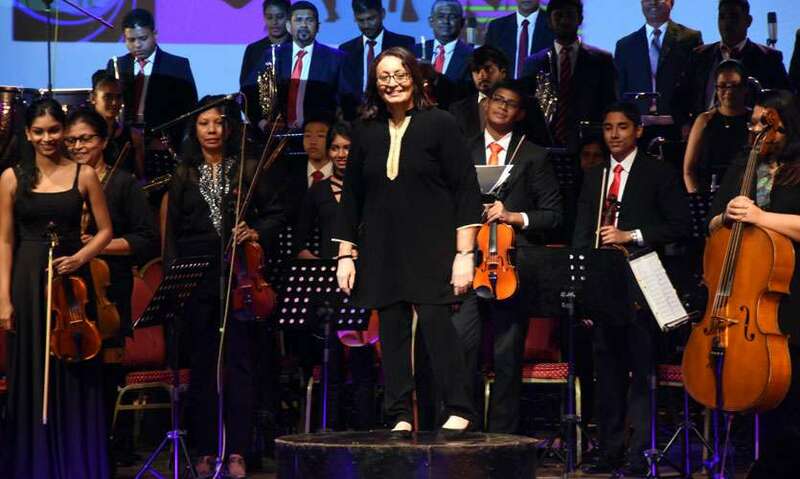 The evening’s impressive repertoire was drawn from classic film scores, Broadway musicals as well as beloved contemporary hits, featuring works ranging from Henry Mancini of ‘Hatari!’ fame to Harsha Makalande’s ‘Pavuru Valalu’. 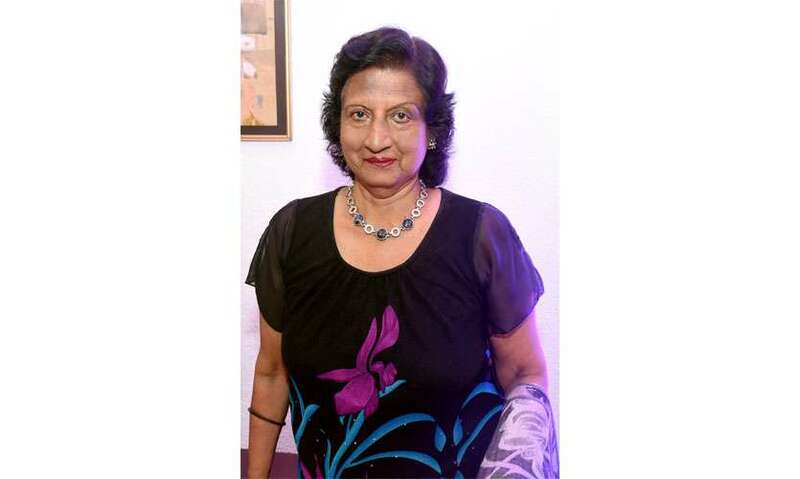 Directed by Dushyanthi Perera, the SOSL’S resident conductor, the evening was lively, fun and a fabulous display of talent. Here’s a look at some of the liveliest performances of the evening. 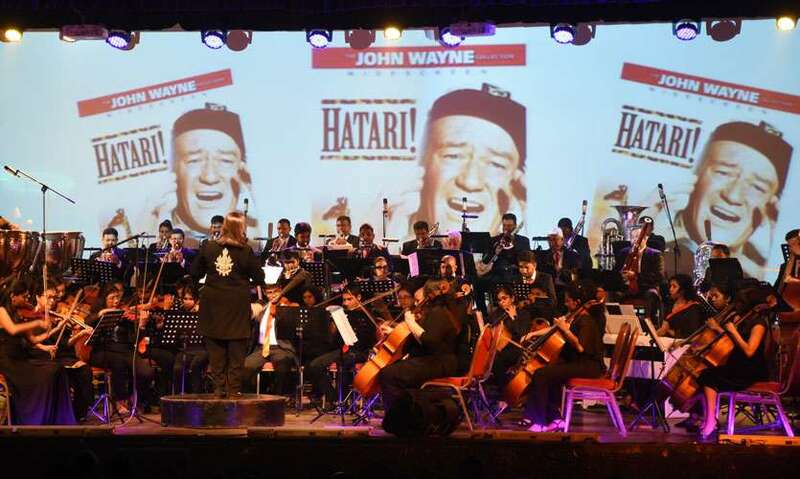 An orchestral arrangement from James Bond themes from the 007 film franchise were the curtain-raiser for the evening setting the stage for thrill and excitement. The title theme composed by Monty Norman and orchestrated by John Barry has been used in 23 films todate. SOSL paid a tribute to Henry Mancini, one of the best known composers for films. Many viewers were delighted with the familiar tunes of John Wayne starrer ‘Hatari!’ and the incredible adventurers in East Africa. 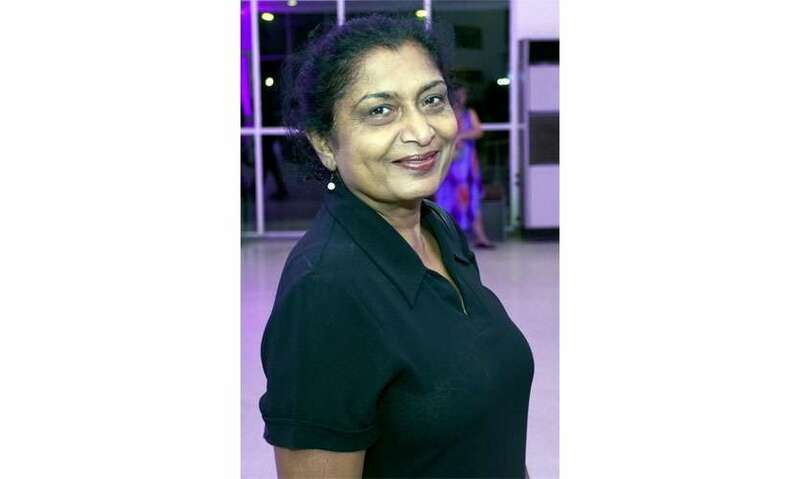 Dinushka Jayawickreme then took the stage with her rendition of ‘Moon River’ originally performed by Audrey Hepburn and composed by Mancini for ‘Breakfast at Tiffany’s’. The romantic lyrics and soaring melody was given new life by Dinushka, painting a Hollywood dream sequence for the audience with her performance. With an enthusiastic reception from the younger crowd, this segment featured the most loved songs from last year’s sleeper hit, including ‘A Million Dreams’, ‘Come Alive’ and ‘Rewrite the Stars’. 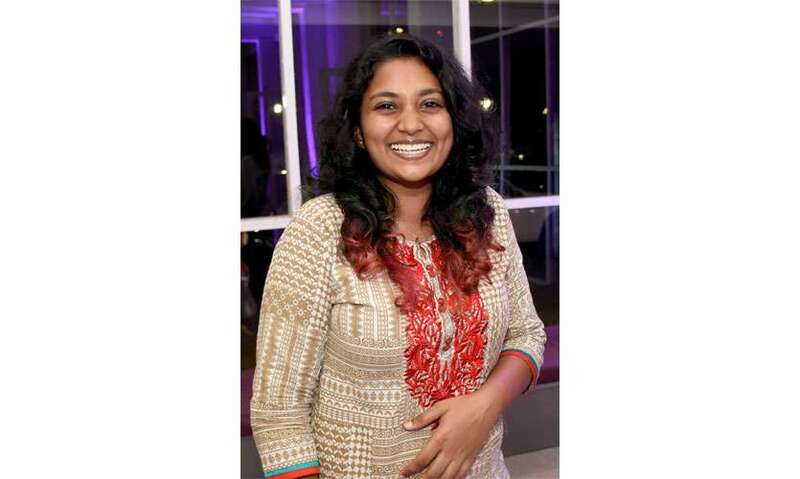 The songs performed by the gifted soloists Amandhi Caldera, Shehara Liyanage and Dinshuka, were written by Academy Award winning Benj Pasek and Justin Paul. The rich and vivid voices of the trio undeniably enriched the iconic chart topper ‘This is me’ and matched the powerhouse vocals of its original performer, Keala Settle. 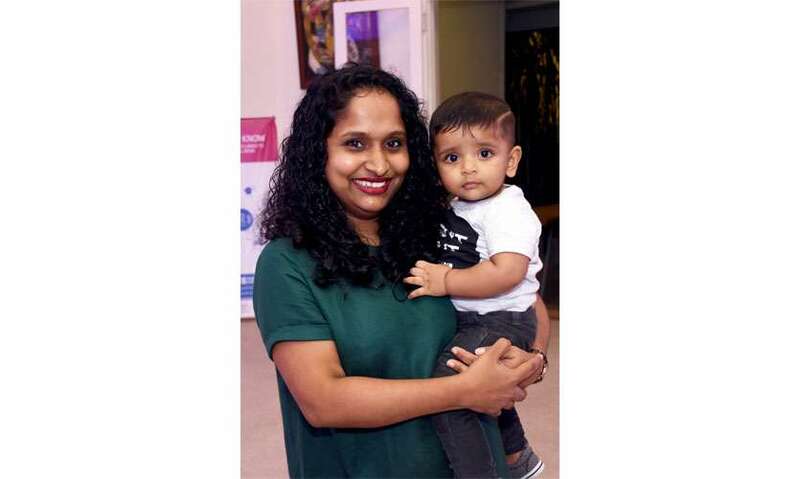 In a rare performance of his own score, the gifted composer Harsha Makalanda took the audience on a walk down memory lane with variations on the theme from ‘Pavuru Valalu’, Prasanna Vithanage’s award winning Sinhala film. The soloist featured for this segment was classical guitarist Jude Peiris. Together they presented a brief set of variations on one of the more popular tunes from the original soundtrack for the concert stage, to the joy of local film lovers. German composer Hans Zimmer is known as the most iconic film music composer with distinctive orchestration and sound technique of recent decades. Known to be particular about his orchestral arrangements, Zimmer underscores the sound dynamics in every piece he composes. The scintillating score for ‘The Dark Knight Rises’ is a sinister brooding score complemented by a fusion of organic sound design. The performance was a testament to orchestral excellence. It can never be easy to perform a song by Adele. Amandhi Caldera however made ‘Skyfall’ her own as she belted out the passionate number which progresses from Monty Norman’s original theme. As the strings built to a rousing finish, Amandhi’s mesmerizing vocals made it the most memorable solo performance of the evening. The energy, with which a song was made to spend 75 weeks in the UK top 40 in 1969, is not easy to replicate. Yet young tenor Niran De Mel greeted a fascinated audience with his take on the classic Frank Sinatra melody, ‘My Way’. 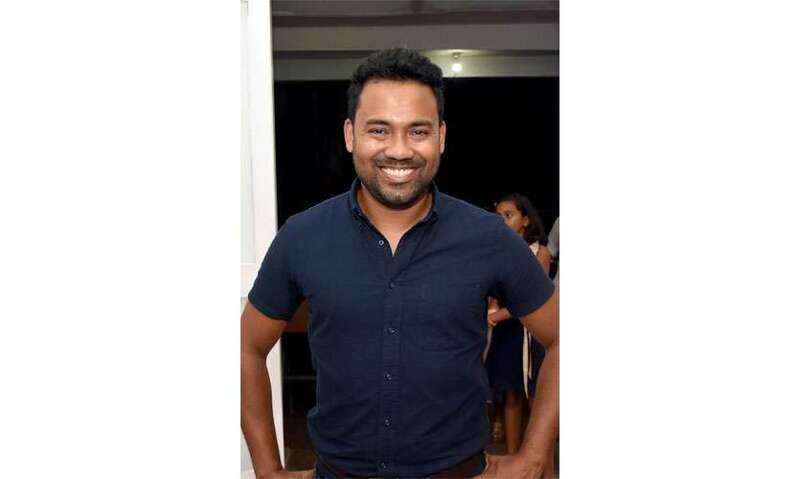 Trained by several internationally acclaimed vocal coaches in New York and Los Angeles, Niran was obviously one of the most adored performers of the evening. 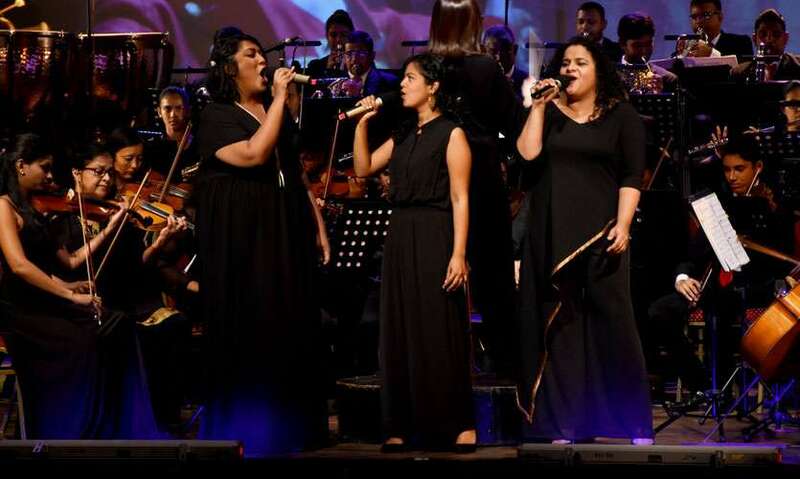 Amandhi, Dinushka and Shehara returned to the stage, this time with a revival of the legendary British rock band Queen. Belting out the quirky lyrics by Freddie Mercury, the trio performed one of the most artistically elaborate songs, seamlessly weaving together diverse genres into one iconic song to remember. While the vocals were nothing short of amazing, the orchestra provided a solid foundation to the entire rhapsody. This performance was clearly a crowd favourite. Taking over West End and Broadway was not enough for Andrew Lloyd Webber’s musical sensation, The Phantom of the Opera. It was adapted into film in 2004 to the delight of many. Based on the novel written by Gaston Leroux in 1909, the melodies signify love, betrayal, and romance. The audience was kept at the edge of its seats with the stirring performance. 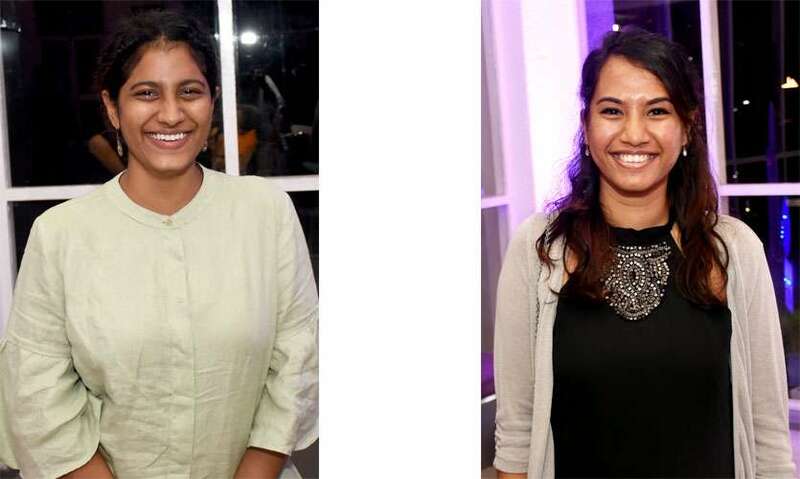 The atmosphere was electric as Ashanti De Alwis, Amandhi and Shehara backed by the Ashanthi School of Music choir took the stage with the universal favourite numbers from Benny Andersson and Björn Ulvaeus. A two part stage musical and two box office hits later, the magic of ABBA never seems to fade away as the audience sang along to their favourites ‘Mamma Mia’, ‘Super Trouper’, ‘Chiquitita’ and ‘Dancing Queen’. The medley from the classic Disney animation Lion King was the final performance for the day by Ashanthi and Randhi Witana. The intense chemistry between the two seasoned performers made for the liveliest and engaging performance of the evening, especially with the exhilarating performance of ‘Circle of Life’, crowd favourite ‘Hakuna Matata’ and the spirited back and forth in ‘I Just Can’t Wait to be King’. The Bishops’ College auditorium was brimming with enthusiastic music lovers. Here’s what some of them thought about the evening. “Bohemian Rhapsody was amazing. I loved it because it has been made accessible to people who aren’t really well versed with classical music.